Sturgis, SD - The Meade County Commissioners unanimously nominated Galen Niederwerder to fill the vacancy of Commissioner District 1. 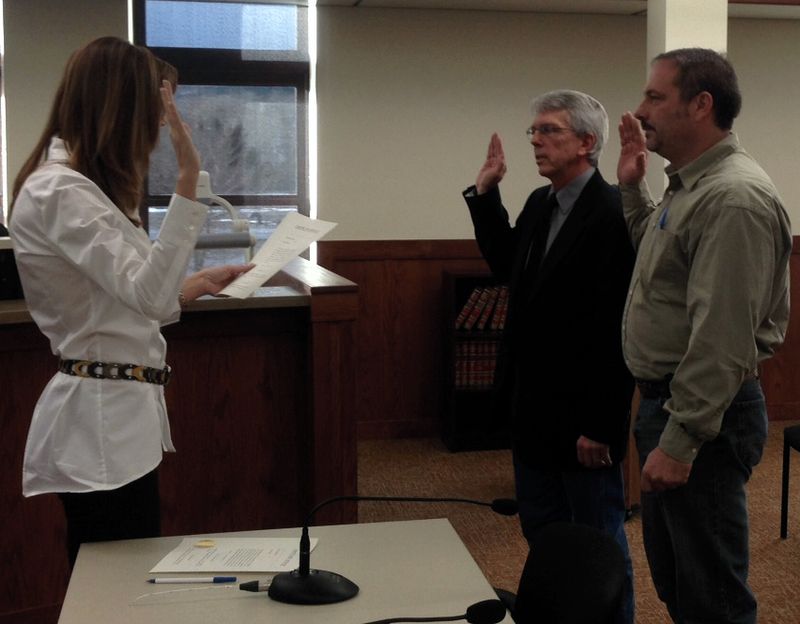 Niederwerder was sworn in Tuesday morning along with the current county coroner, Steve Barry. Niederwerder succeeds Gary Cammack who was elected to the South Dakota Legislature.